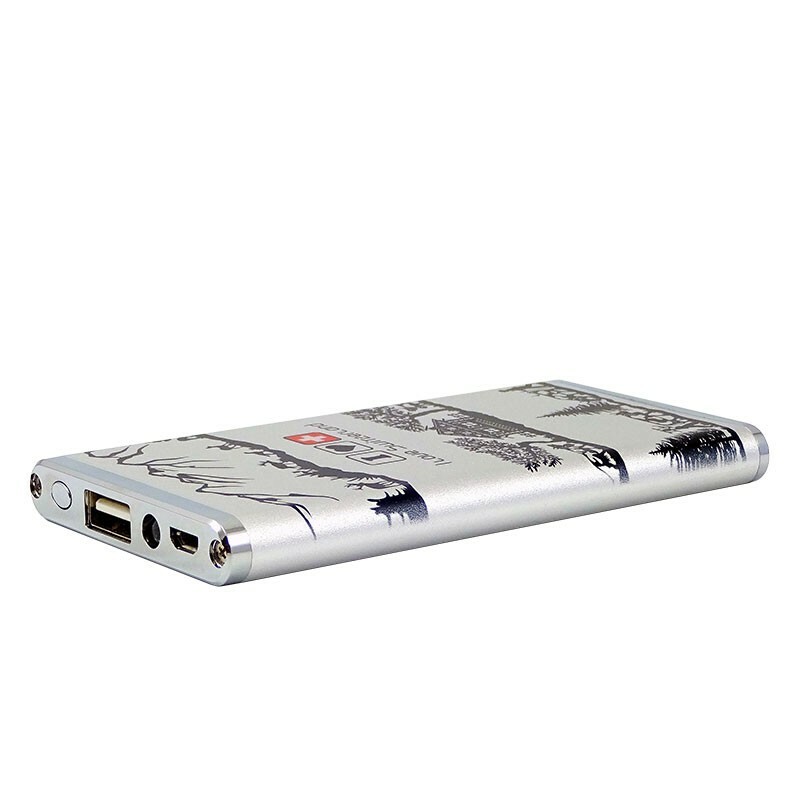 • A 4000 mAh power bank, so you'll never miss a picture of our beautiful mountain because of a low batterie problem. 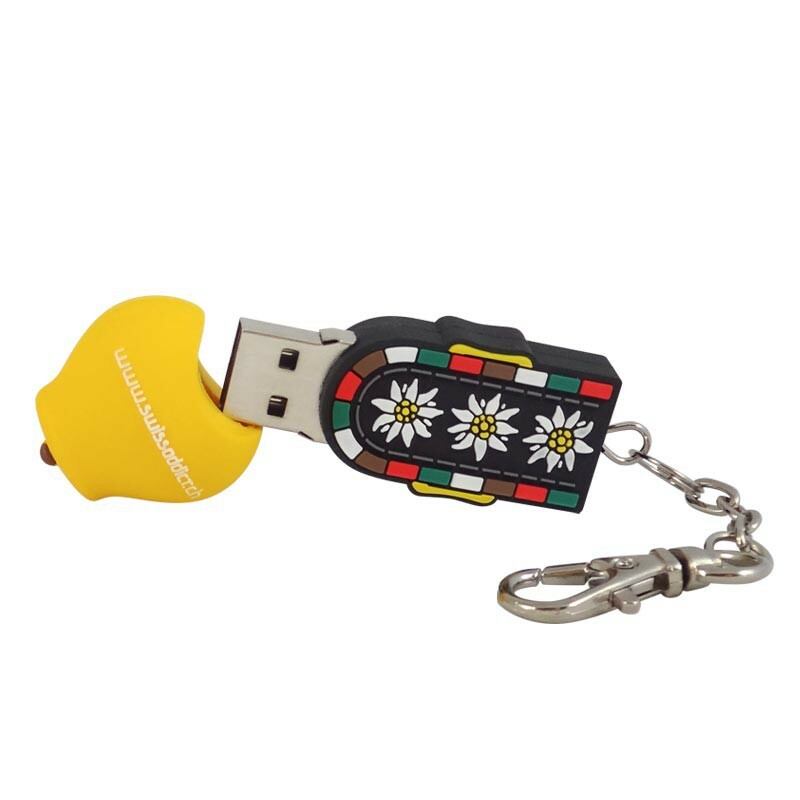 • A 8 Go USB drive with an exclusive design. 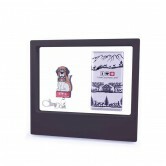 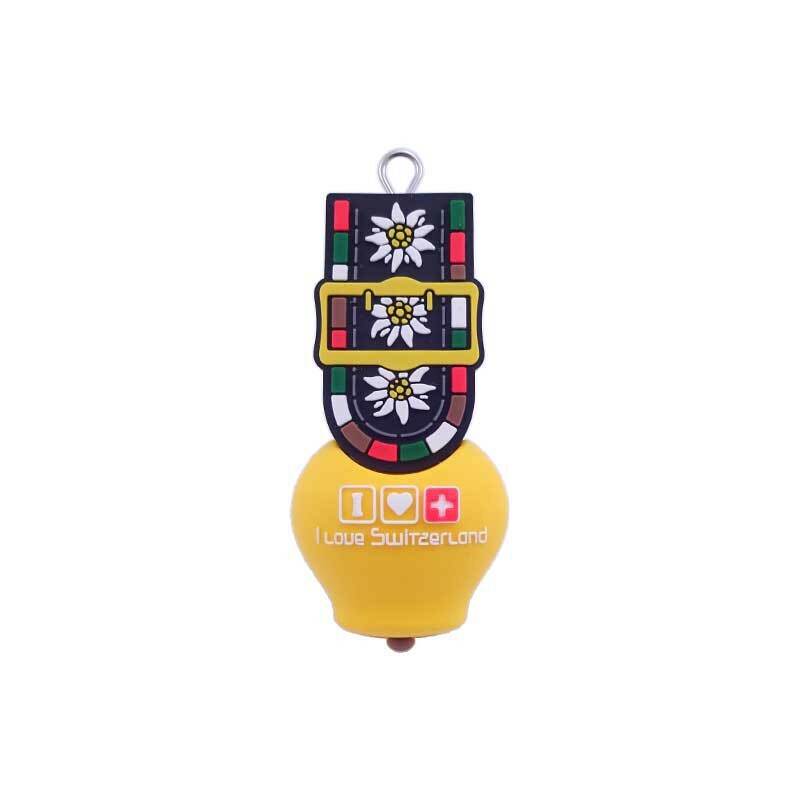 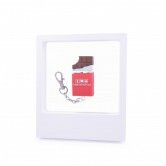 The gift set is available with each of our 6 USB Flash drives designed for our Ethno-swiss collection: St.-Bernard, Bell, Heart, Chocolate, Cable car, Cow.